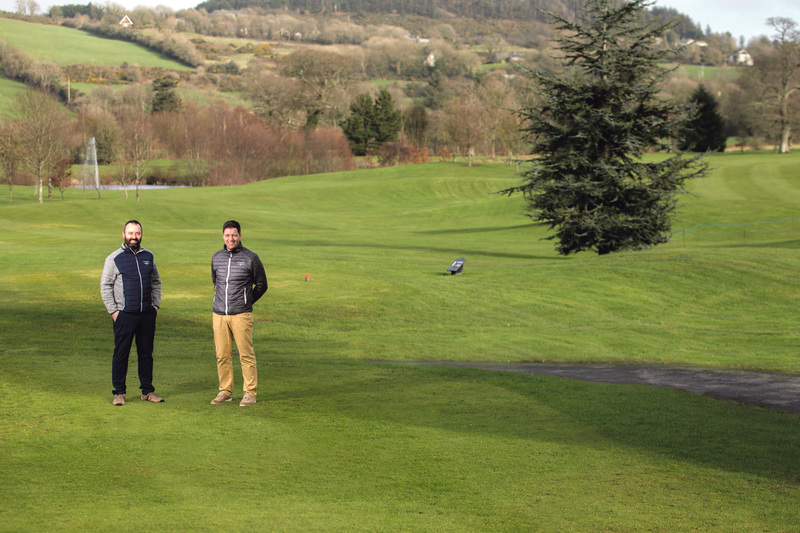 Substantial investment has been announced by Faithlegg Golf Club, plans are underway as they continue to improve the championship golf course and facilities at the Co. Waterford location.d. 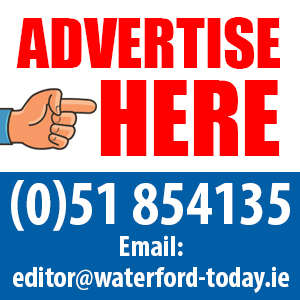 A further €100,000 will be invested into the course this year taking the club’s total investment since 2016 to €300,000. Since his arrival to the club just over three years ago, Director of Golf Karl Cullen has overseen every element of the club improvements which have included the refurbishment of the Clubhouse, course verti-draining and sanding, new course signage and the addition of state-of-the-art buggies and electric trollies for members and visitors. The arrival of a new course rough mower and the maintenance and improvement of course aesthetics is now the focus for 2019, the final phase of what has been a long but thoroughly worthwhile investment. Speaking about the improvements at Faithlegg Golf Club, Karl is delighted with the progress so far. “Every year for the past three years we have made significant progress on and off the course improving the customer experience for our members, visitors and societies. “We have also introduced several successful initiatives around our membership packages and green fees, currently we are running a society offer which includes a trip to Portugal for the winning team all and all this has had a positive knock on effect in terms of the Pro Shop and Clubhouse food revenues. It’s a busy time!” he said.